So it's a week today until my birthday eek! 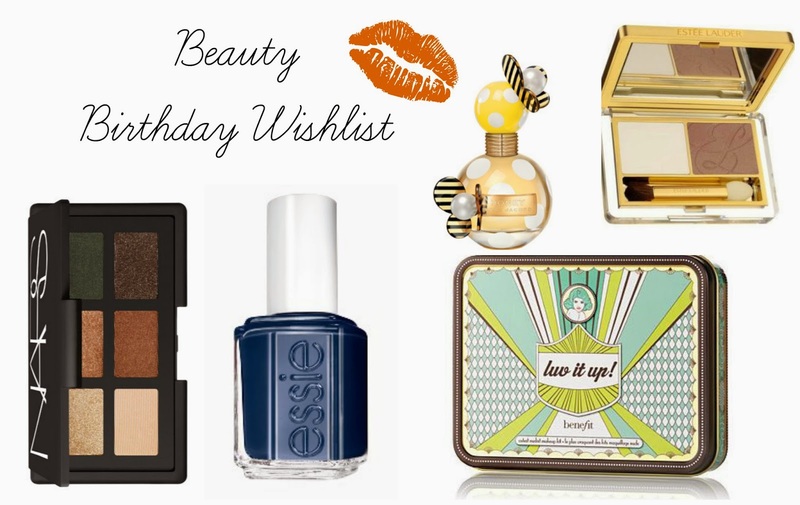 As promised in last weeks non beauty wishlist here is my beauty birthday wishlist! There are hundreds of things I want from the beauty world... Seriously I could probably write a novel. But I've popped my top five for the moment on here first! One thing you may notice is the absense of lipsticks... I'm a lipstick addict but I'm trying to branch out into other make up areas. So, here we go! If any of you fancy sending me a birthday presents please feel free (wink wink). I'm a lover of all Essie nail colours, so really any colour would make me a happy gal. However lately I am lusting after this GORGEOUS navy from their winter collection. It would match about 95% of my wardrobe and would be well worn! Get in my nail varnish box...! A make up kit full of neautrals and nudes from Benefit's range of make up, again the perfect kind of collection for me. I love the Benefit pieces I've tried, but again the price tag is usually too much for me. However this is a gorgeous little kit that's perfect for birthday or crimbo! I love all of Marc Jacob's perfumes, for the bottles or the scents who knows, but having had a whiff of this I am hooked. It's been on my list since it came out. It needs to sit up with the rest of my Marc Jacobs collection - one day I will have the set! 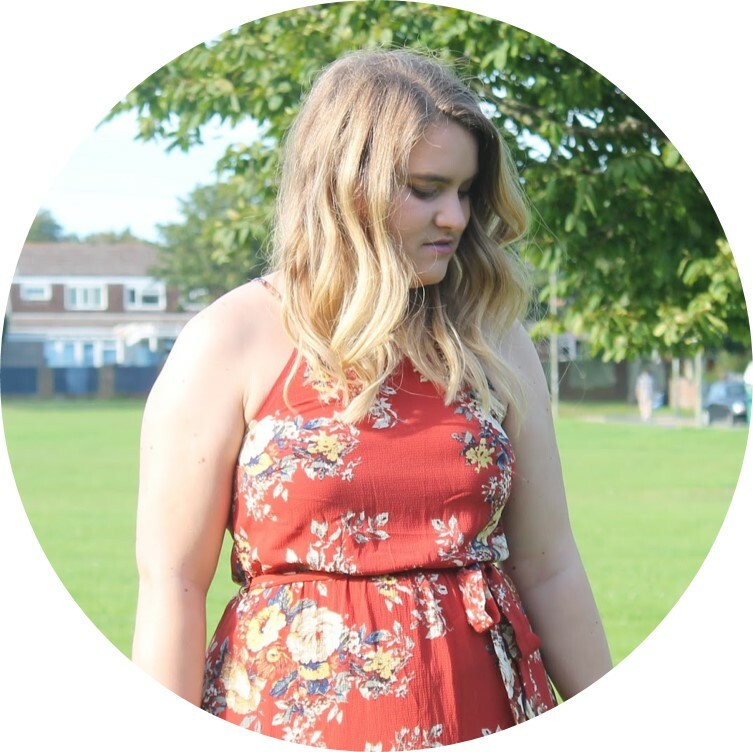 I've seen this on Zoella a lot and LOVE the colours in this. More purpley than neutral I think it would be an irrestiable twist to my current eyeshadow collection on one which will get used a lot. Gorgeous, luxury packaging as well. We'll see if I actually get any of this... and of course reviews will be following very quickly! There are so many others things I'd like, but I can't have it all! I really like seeing people's wishlists. Although they're generally bad for my bank balance. The NARS palette is gorgeous & on my wishlist too.